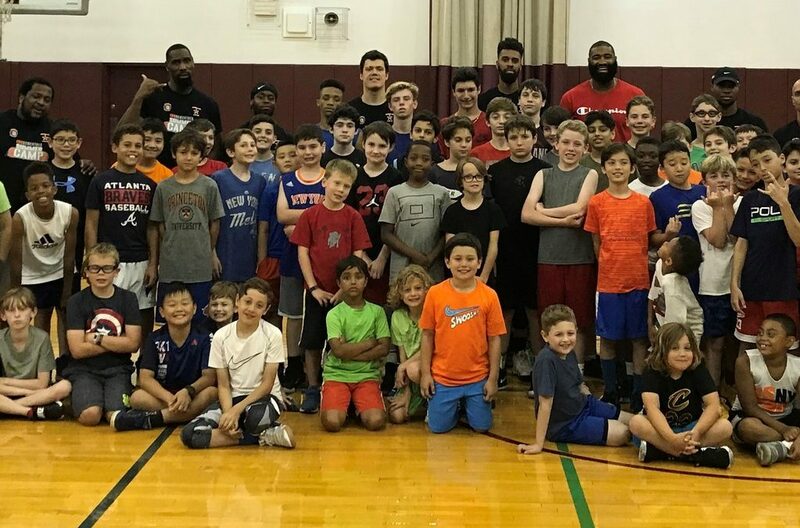 Spend the week hooping it up with Fastbreak and BSNY. During this camp there will be a heavy emphasis on Basketball instruction, organized game play and analysis. Each day campers will participate in comprehensive small group instruction, competitive full court games and analysis of real game situations all taught by our professional coaching staff. Each child will receive reversible camp jerseys, giveaways, prizes and a weekly awards ceremony. *Parent must provide lunch/snack/drink or money for local eateries.